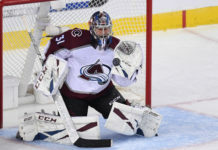 When the Colorado Avalanche take the ice against the Montreal Canadiens Wednesday night, they will get a small boost to their forward ranks. 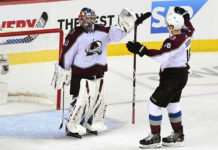 After missing the past five games with a concussion, Jack Skille will return to the lineup; he’ll slot in as the right wing on a line with Nathan MacKinnon (center) and Alex Tanguay (left wing), according to head coach Patrick Roy. 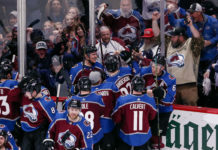 Now, before you panic, fearing the worst about what having a guy like Skille play with a player like MacKinnon says about the state of the Avalanche, his placement on the line may have more merit than meets the eye. Of all the players averaging less than 10 minutes/per night, nobody in the NHL has more points than Skille’s 12. He’s been making the most of the minutes (8:58/per night) he has gotten. Not only that, but he has also been doing it with linemates with limited offensive acumen. 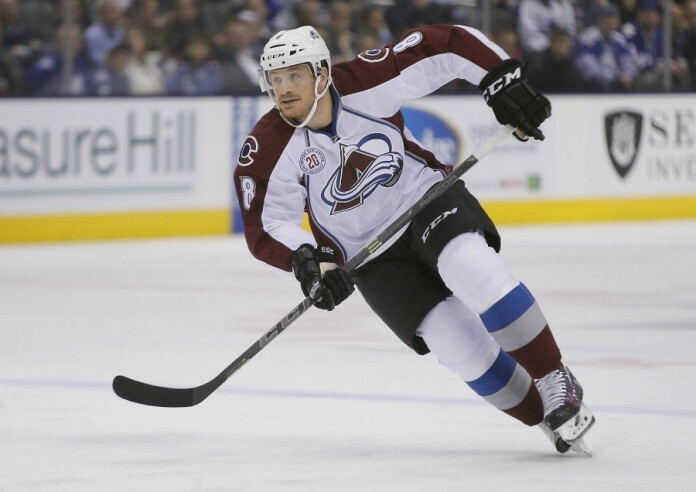 Don’t get me wrong, players like Cody McLeod, Andreas Martinsen and Chris Wagner have value in their own right, but they are not exactly known for lighting up the scoreboard. Nevertheless, Skille has been capitalizing on his chances; he may have the skills to offer even more. Not only does Skille have speed, but he’s also physical and has decent hands. Let’s not forget that the Chicago Blackhawks thought highly enough of him to select him in the first round (7th overall) of the 2005 NHL Entry Draft. This is not to say that it is a forgone conclusion that the move will work, more that it could. It’s a low-risk maneuver that has the potential to pay dividends, and watch out if it does, as it would add another weapon to the team’s already impressive offensive arsenal.